This is what Happy Interneting looks like. Starry Station is a state-of-the-art home WiFi hub that makes your internet faster, smarter, and easier — and it’s included with your Starry Internet subscription. Blinking lights on flimsy old routers leave people feeling helpless and frustrated. We created Starry Station to change that forever, with a touchscreen packed with features that make WiFi feel wonderful. 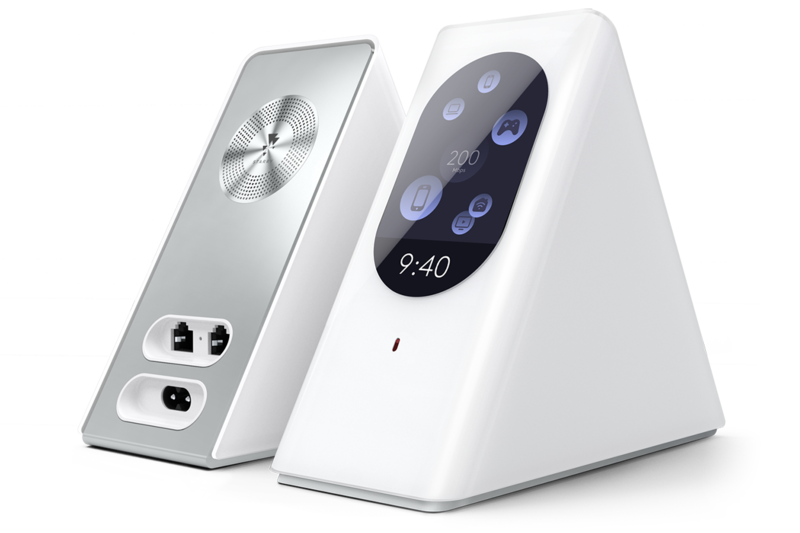 Starry Station shows all of the devices that are connected to your network and how much data they’re using — so if streaming video is slow, you can unplug that data-hogging smart toaster. 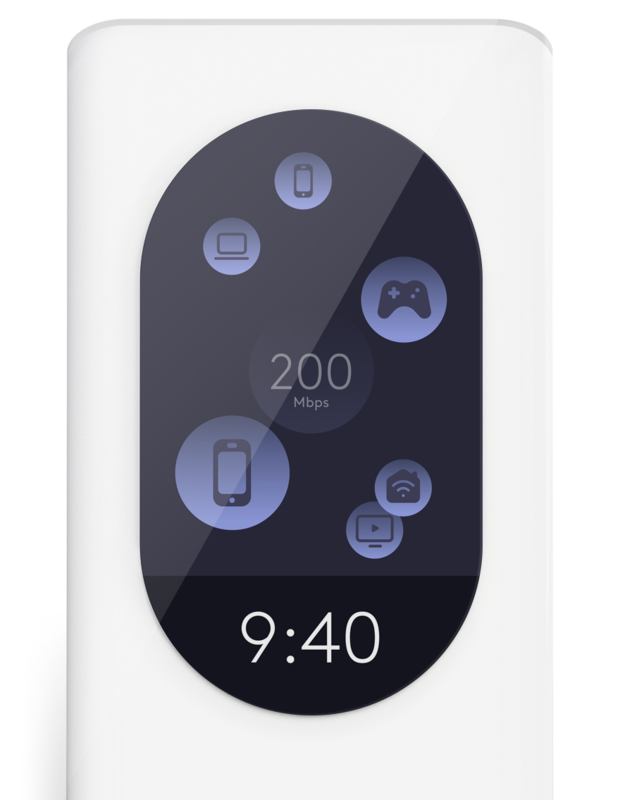 The navigation screen gives you easy access to all of the most useful Starry Station features like ScreenTime rules and internet speed tests. 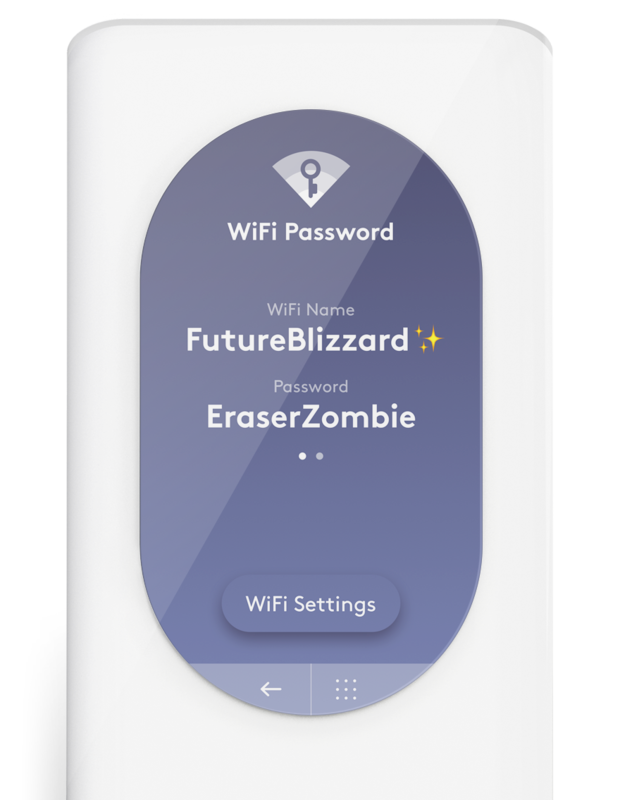 Whether you have guests over or you just need a reminder, your WiFi network name and password are saved for you, so you’ll never have to dig up that slip of paper again. 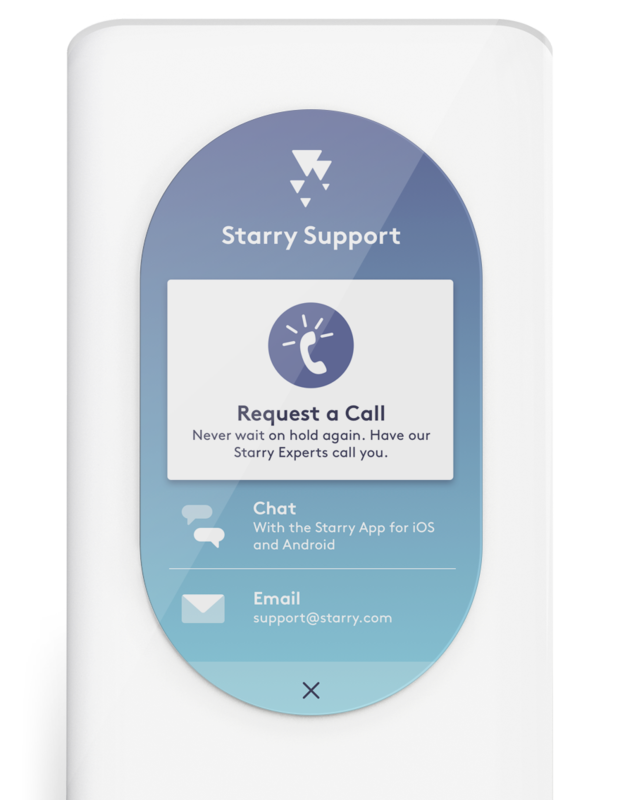 Request a phone call from a Starry Expert if you have any questions, concerns, or need an excellent brownie recipe. 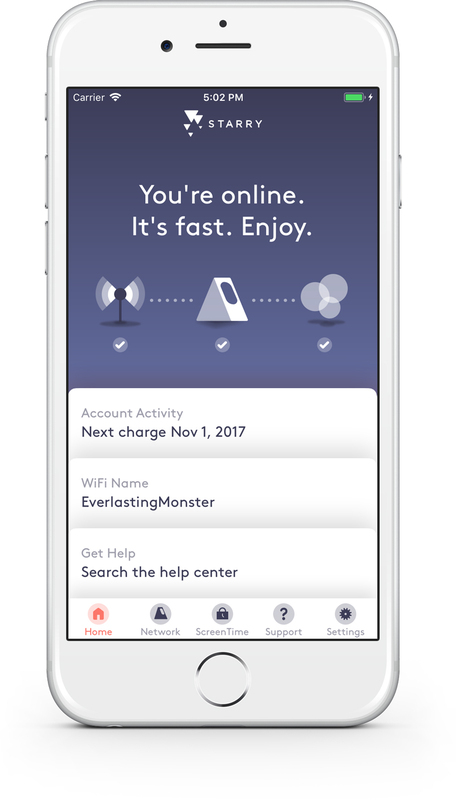 In addition to on-the-run access to Starry Station features like speed tests and ScreenTime rules, the Starry app is designed to make it easy to manage your Starry Internet subscription. 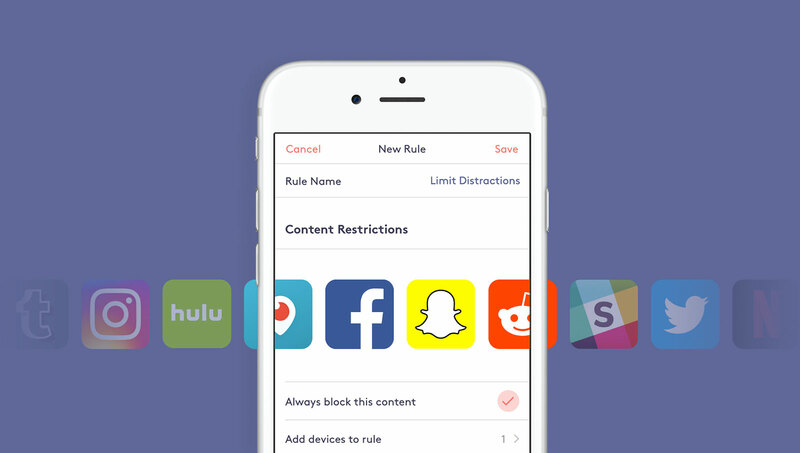 ScreenTime parental controls let you block bad content, filter certain sites and apps, and disable WiFi access easily across all devices — right from the Starry Station and the Starry app. No device-by-device setup. No extra hardware. No fuss. 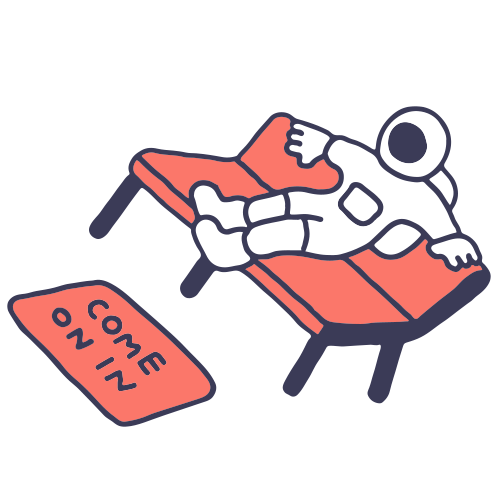 Enter your address and we'll let you know if Starry Internet is available in your building. We'll never share or spam your email. Starry, the Starry logo, and Happy Interneting are registered trademarks of Starry, Inc.